Every state has trademark industries that confer a sense of identity and provide valuable symbols for use in the national marketplace. For instance, Kentucky leans heavily on its bourbon industry, whether through direct market participation or in driving tourism. 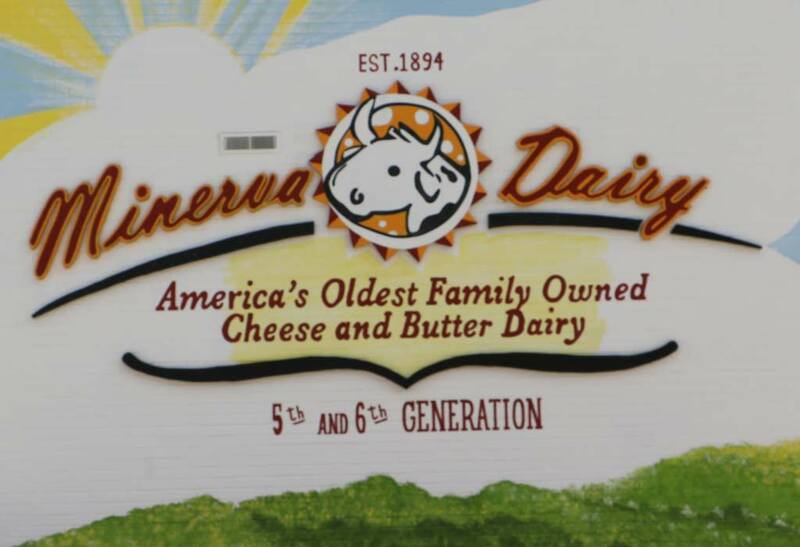 In a similar vein, Wisconsin has historically been best known for its dairy industry. [i] The state’s identity is so entwined with the dairy industry that its license plates bear the slogan, “America’s Dairyland.”[ii] So protective of this identity are Wisconsinites, that when local business leaders tentatively pushed for a change to the slogan emblazoned on the plates, a public uproar ensued. [iii] Given this reaction, it should come as no surprise that the state’s laws reflect a similar seriousness when it comes to ensuring the quality of the butter sold in Wisconsin. In finding for the state of Wisconsin, the Seventh Circuit was, for the most part, quite compelling. The court correctly found that the Commerce Clause challenge should fail because the grading system applied to everyone, and that the qualification to test butter was not overly difficult to attain or maintain. [xvi] As to the Due Process and Equal Protection claims, the court indicated that because the standard of review required only that Wisconsin have a rational basis for the law, that bar was easily met by the two legitimate interests it expressed. [xvii] Interestingly and perhaps somewhat alarmingly, the court further opined that Wisconsin need not present evidence or that the law served the legitimate interest; Wisconsin simply needed a stated rational basis. [xviii] Thus, the court seemed ready to legitimize any reasoning advanced by the state so long as it was plausible, even if the facts in no way supported the proposition. The court somewhat conveniently found that even if Wisconsin had needed to provide evidence to support their reasoning, the statute would survive because a state expert testified that the range of characteristics that reflect consumer preference are a known quantity, in effect arguing that taste is not subjective for butter in particular. [xix]Putting aside the dubious judgment of the court to accept at face value that the public taste for butter is quantifiably uniform, the court was ready to accept the state’s argument even if the plaintiffs had shown there was a wide range of qualities that the grading system did not adequately represent.If, for instance, the plaintiffs had shown inconsistencies between graders, or that in blind taste tests consumers had consistently rated butters of a uniform grade differently, the court would have deemed that immaterial to their decision.The court did not have to deal with that question here, and it seems inevitable that such a hands-off approach will inevitably lead to the court having the revisit the wisdom of this standard of review, which readily prioritizes the value of speculation over fact so long as it is advanced by the legislature. [i] Hope Kirwan, Is Wisconsin Still 'America's Dairyland' Or Does It Need A New Slogan?, NPR (Nov. 1, 2018), https://www.npr.org/sections/thesalt/2017/11/01/561427862/is-wisconsin-still-americas-dairyland-or-does-it-need-a-new-slogan. [vi] Wis. Stat. Ann. § 97.176. [xi] Minerva Dairy, Inc. v. Harsdorf, No. 18-1520, 2018 U.S. App. LEXIS 28012 (7th Cir. Oct. 3, 2018).